Jesus H...that is an oddity fo sho. Creeped me the Eff out when I was scrolling in Reader. Yes! 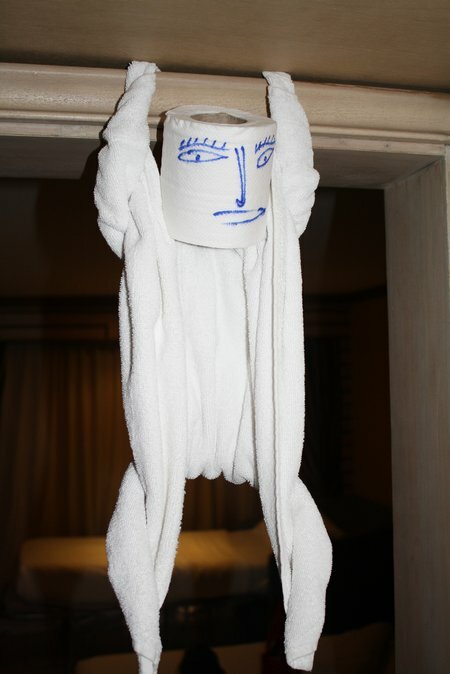 They were teasing me that I was just seeing it as creepy because I felt guilty about delaying the cleaners' work. But that looks like a pig hung up for halal slaughter.